Regardless of whether you’re promoting a band, a book or a small business, a media press kit is an important part of getting the word out. Think of it as your ultimate liaison with bloggers, investors, and anyone else you want to connect with. Without a good press kit, it’s likely that whatever you want to publicize will end up flying right under the radar. Many individuals won’t bother to seek out much information about a product, brand or other property beyond what’s in a press kit that you send them. For that reason, you should make sure that your media package contains all of the elements necessary for helping them create an informative and favorable report. Keep in mind that what you put in a press kit doesn’t need to include all of the following examples. In fact, cramming in too much stuff might just overwhelm your recipients, and that’s probably not how you want to present yourself. Create a press kit using the ingredients that best demonstrate your company or product’s value. Ideally, a pitch letter will be the first part of your press kit that the media will see. It’s similar to the cover letter you might send with your resume when applying for a job; it should both “hook” people in and effectively summarize your entire message. Like a normal cover letter, your pitch probably shouldn’t be more than about a page. Give the reader an introduction to your company or product and get them interested in your story. You can give a brief summary here of the other materials you’ve included in your press kit. Your pitch letter (as well as the rest of your documents) should feature contact info in a prominent location. Printing this information ensures that bloggers and reporters can reach you with any questions. This is the meat and potatoes of your press kit; the crux of the message you’re trying to put forth. A fact sheet is essentially your company’s resume. It should provide your company’s background and history as well as identify its leadership and points of contact. In certain cases, you might be using a press kit to promote yourself rather than a company or product. If you’re self-employed or a public personality (such as a motivational speaker or DJ), then you are effectively your company. 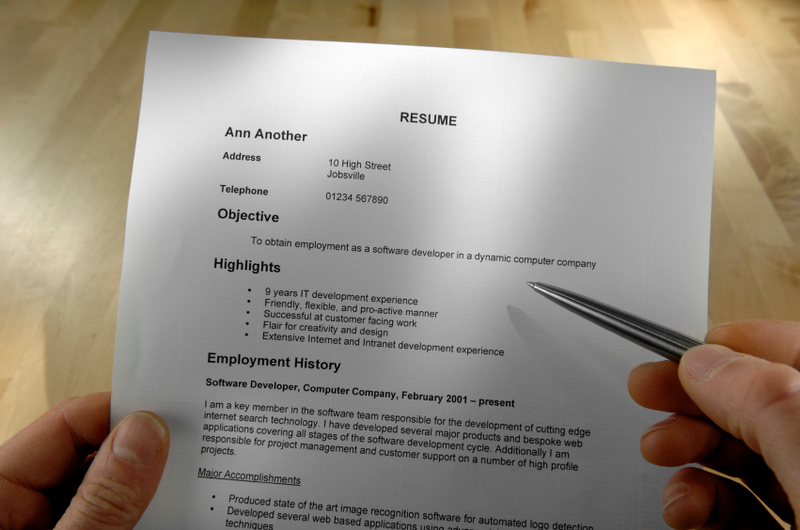 These are situations where you’d want to include a personal resume in place of a fact sheet. 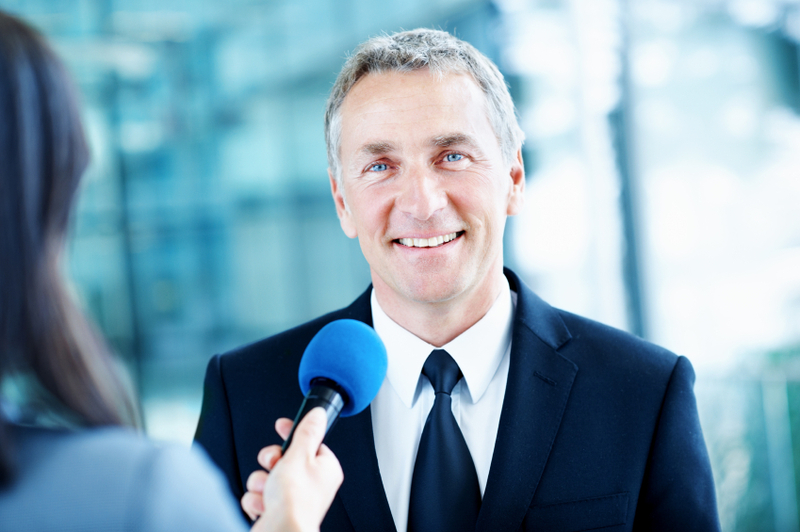 If you’ve vigilantly kept up with your company’s public relations, you might already have a number of press releases suitable for your press kit. Any newsworthy information (such as the launch of a new product or service) should be included here. Only include documents from within the last year; outdated releases from ancient history will make your company look antiquated or on the decline. If you don’t already have releases on hand, learn how to write a press release and create a few specifically for your press kit. You’ll also want to use articles or reviews written by outside sources (such as local newspapers). They don’t necessarily have to mention your company directly; they could simply be about your industry and, by association, demonstrate your company’s relevance. This heightens your authority and shows the media that you’re worth covering. A press kit that’s nothing but text is awfully drab. Break up all of that black-and-white with a few color photographs of your products or employees. Include a caption with each photo that gives some background and identifies any key personnel. Printing high-quality versions of your most important photos is a good idea, but you can also place images on a CD, DVD, or USB drive. These mediums are perfect for storing video or audio files that are relevant to your company (such as public appearances, local TV news packages or radio interviews). It’s easy to customize press kit folders with CD holders or USB slots, which means that multimedia can fit very neatly into your media package. Press kits aren’t only for the media; investors often use them to inform their financial decisions. If you’re a public company sending your kit to a potential investor, you should make sure to include copies of important documents such as your quarterly financial report, statistics, and future projections. You may want to simply compile your business’s most important financial information and arrange it in a single document for ease of use. 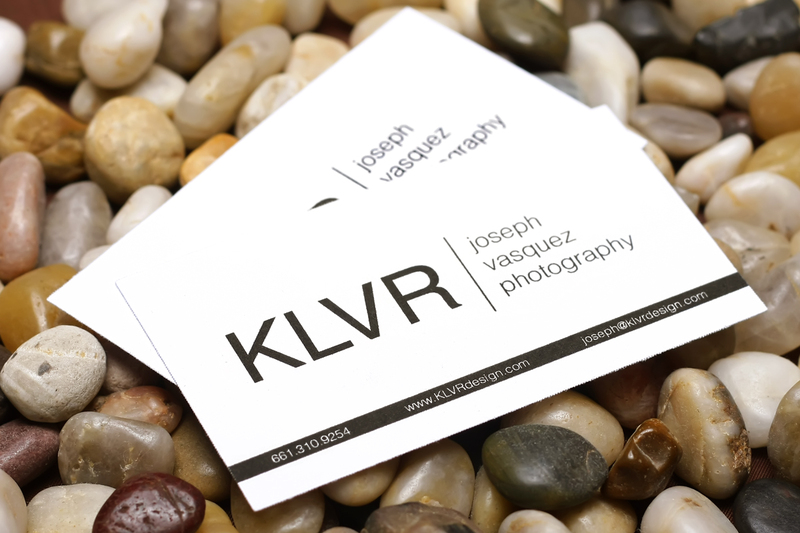 Everything else in your press kit should already have your contact information on it, but a business card is portable enough that your recipient can take it with them wherever they go. You don’t need to go overboard with the design details (trust me, that scene from American Psycho isn’t true to life), but it should be clean, crisp and professional. Placing your business card in the slits of your press kit folder will make it difficult to overlook. Top off your press kit with a “leave-behind” promotional product to endear yourself to the reporter or potential colleague. Free swag items are a friendly gesture, and much like business cards, they can serve as a portable reminder of your company. A large object like a t-shirt might not fit easily into your press kit, but there are plenty of compact alternatives to choose from. Custom magnets, coasters or bookmarks are all great examples of leave-behinds that show recipients just how much you appreciate their consideration. So you’ve collected all of your press materials – but you wouldn’t want to hand them off to anyone in a loose pile. Assemble your press kit in a presentation folder or portfolio to keep it neat and organized. This shouldn’t be a cheap blank folder, either; you might run the risk of your press kit getting overlooked or misplaced. Printing your company’s logo and contact info on the folder will give it a professional, branded touch that’s instantly recognizable. Whether your business is big or small, your media press kit is more than just the sum of its parts. It’s the way those parts fit together that determines how effective they are. To create a press kit that people take notice of, make sure that each individual element is part of the same cohesive message.